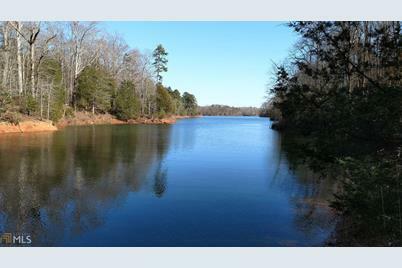 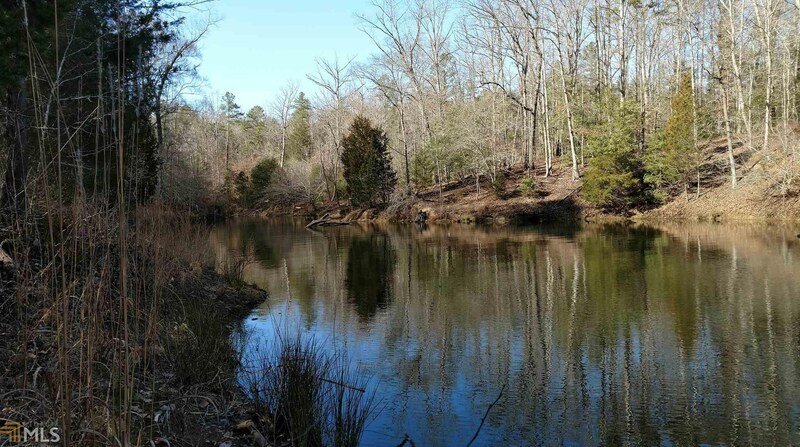 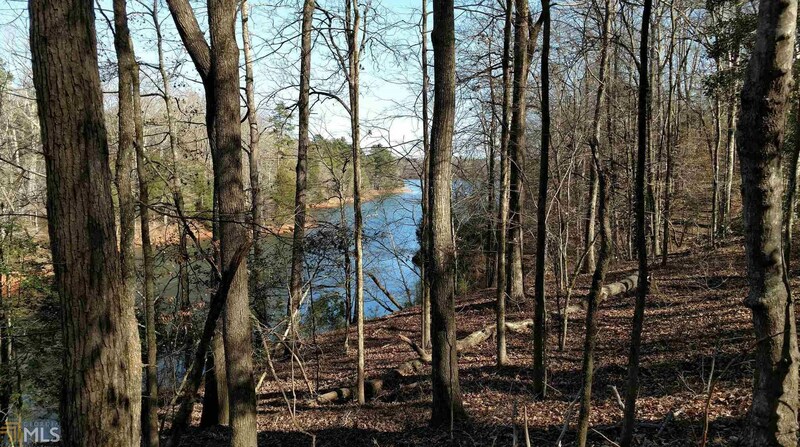 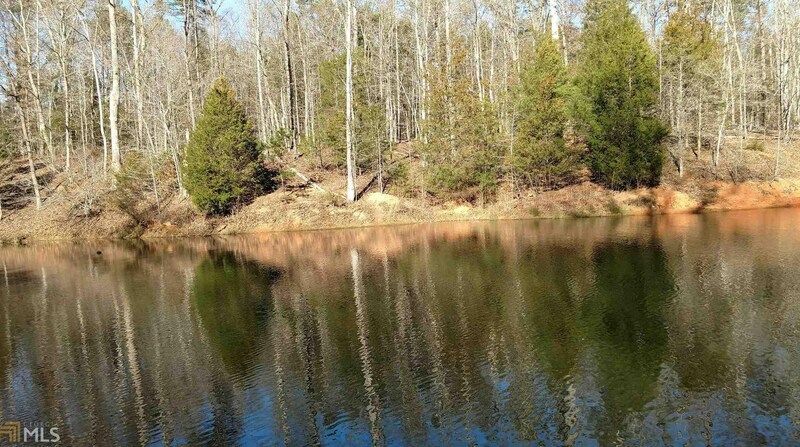 Beautiful wooded lake cove end lot w/ Community Well Water available. 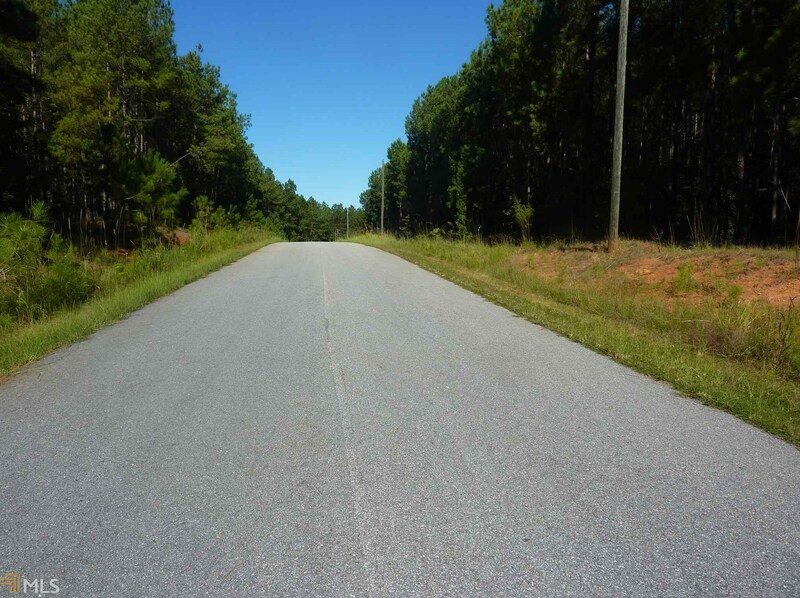 Paved roads and a very walkable slope down to the corp line that would make fantastic second home or retirement residence. 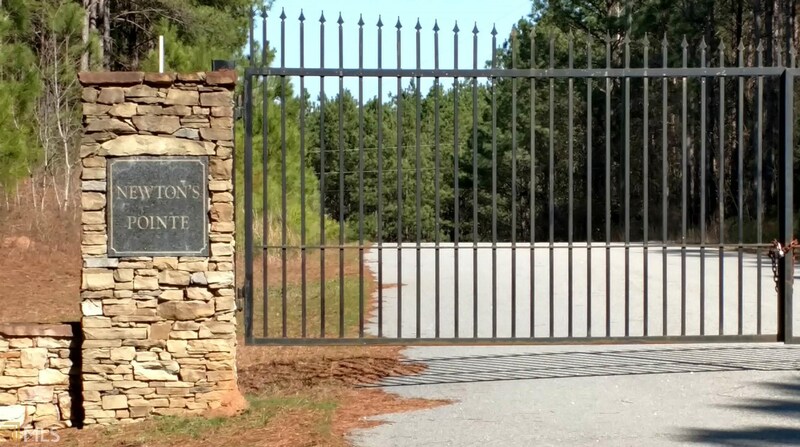 Private location w/ gated entry. 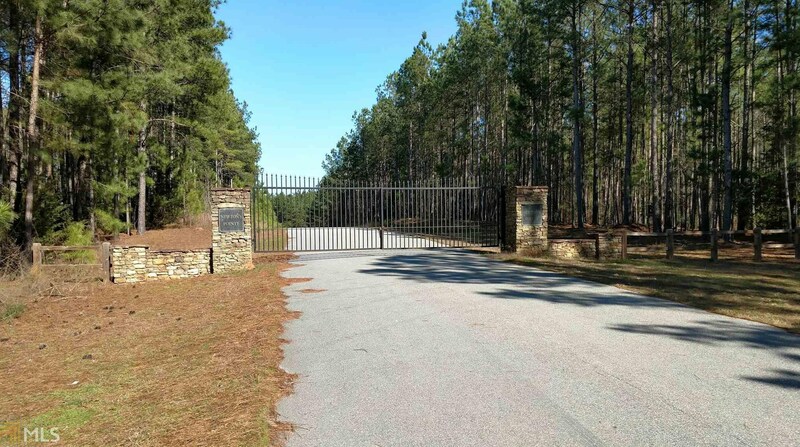 Minutes away from Public boat ramp on Hwy 368 or go to the close by Richard Russell State Park which offers boating, camping, swimming & one of the best golfing facilities available at Arrowhead Point. 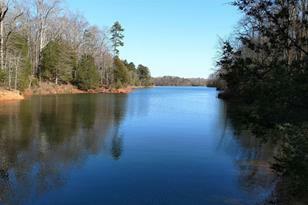 There are development covenants and restrictions to protect the value of your lake home investment. 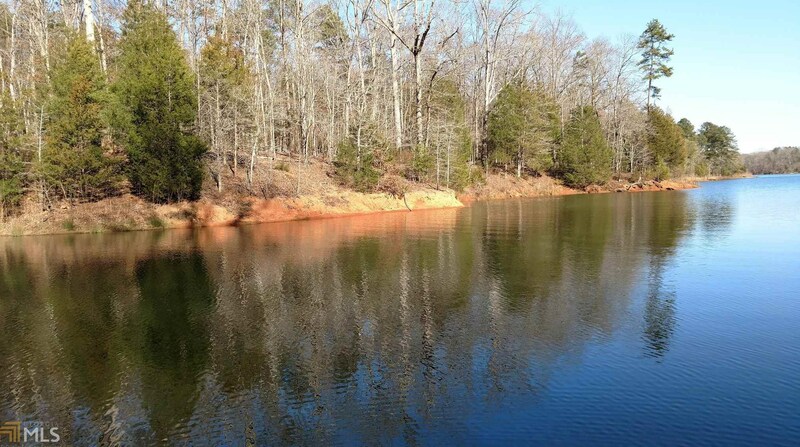 Soil perk test passed on record with subdivision plat at Elbert County Health Dpt.No boat docks allowed makes this one of the most pristine lakes in Georgia, Main view is from front of cove. 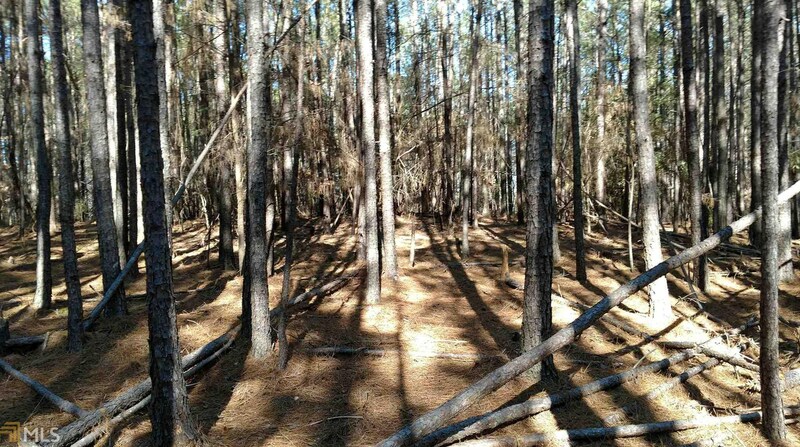 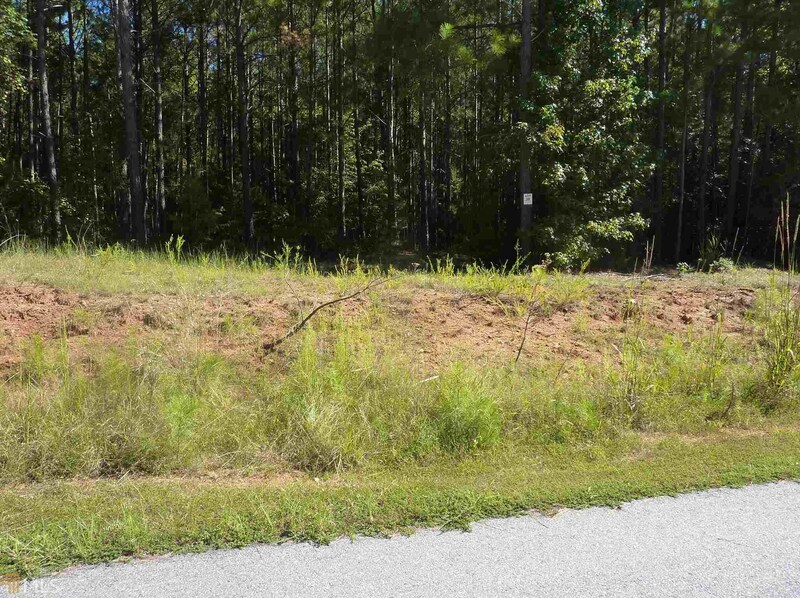 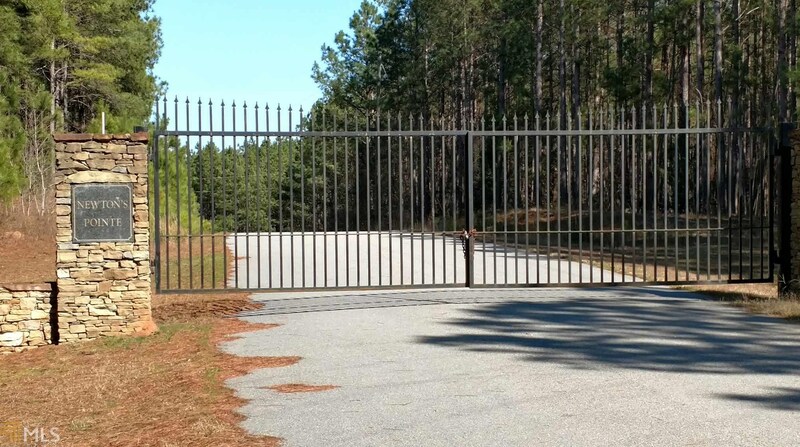 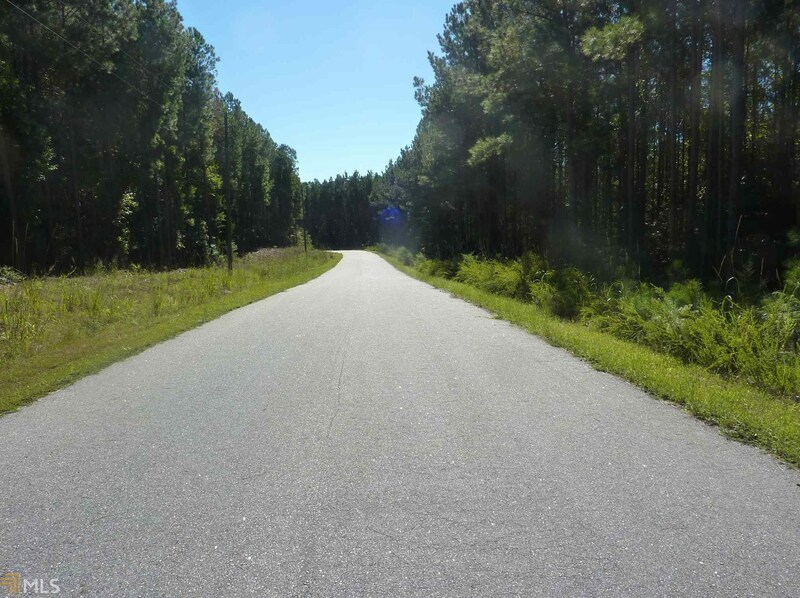 Lot 70 Sword Dr, Elberton, GA 30635 (MLS# 8533316) is a Lots/Land property with a lot size of 1.38 acres. 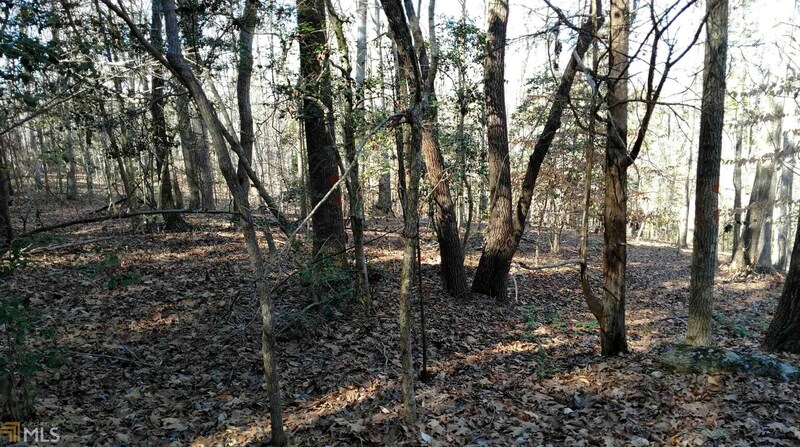 Lot 70 Sword Dr is currently listed for $9,950 and was received on February 27, 2019. 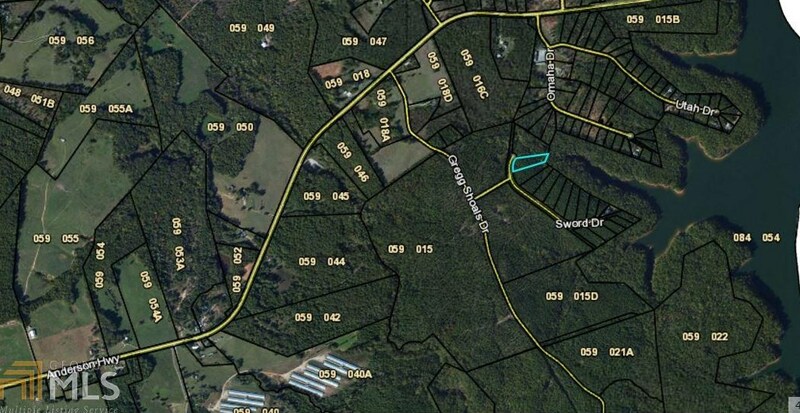 Want to learn more about Lot 70 Sword Dr? 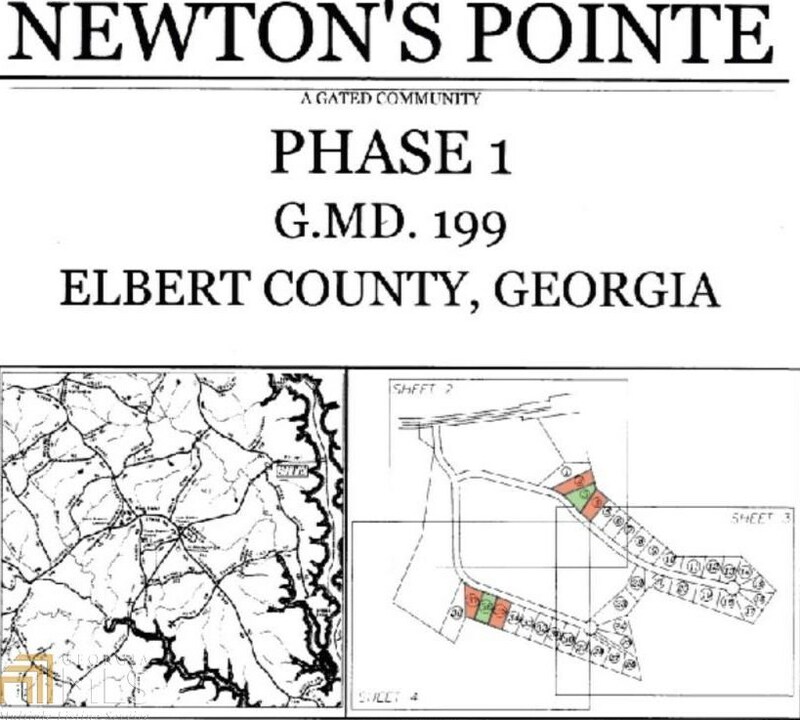 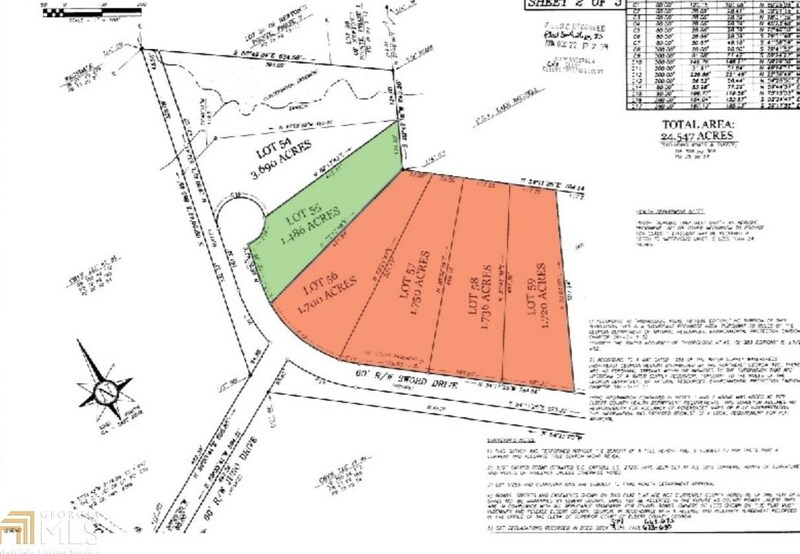 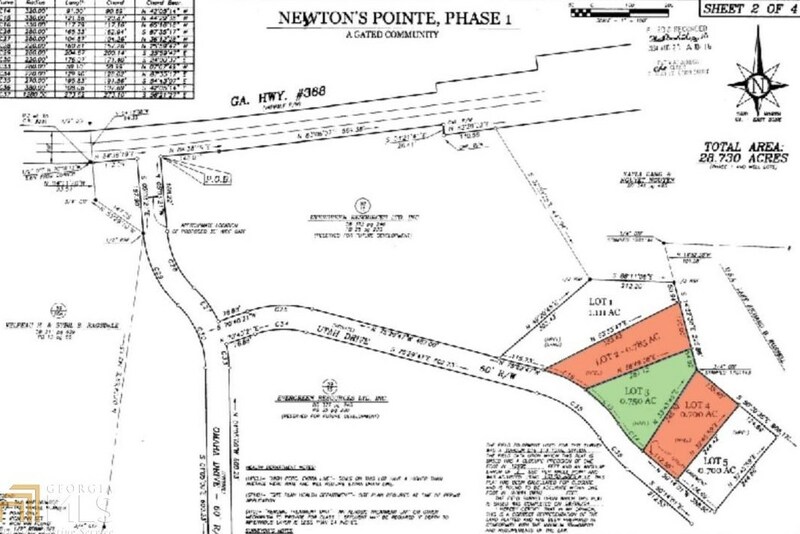 Do you have questions about finding other Lots/Land real estate for sale in Elberton? 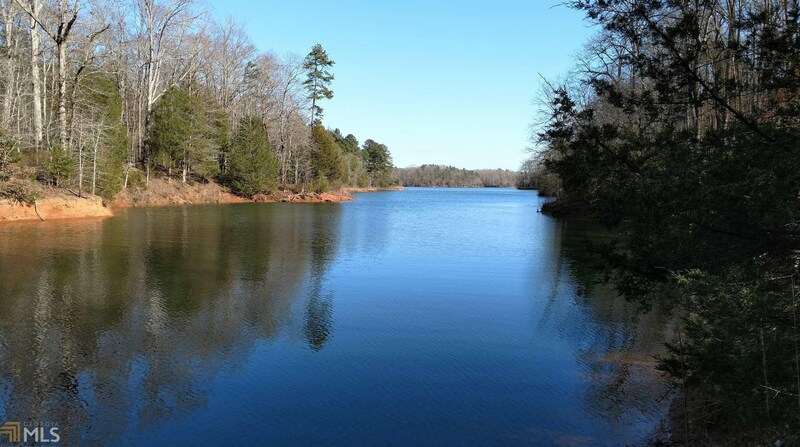 You can browse all Elberton real estate or contact a Coldwell Banker agent to request more information.